1080p HD image，145°super wide field of view, can provide the most detailed images. 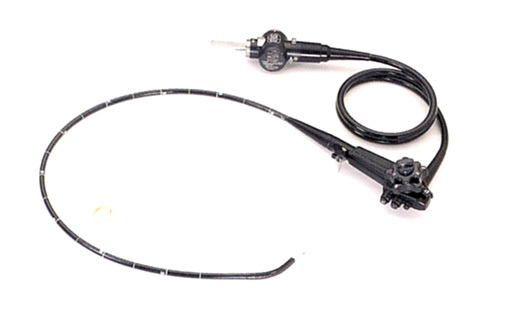 The handle of the endoscopy is easy to control, manipulate and fullof humanity, allowing long time working without fatigue. Gastrointestinal Videoscope covered with waterproof lid can be cleaned and disinfected totally immersed in disinfectant.